Very Affordable home with tons of property. 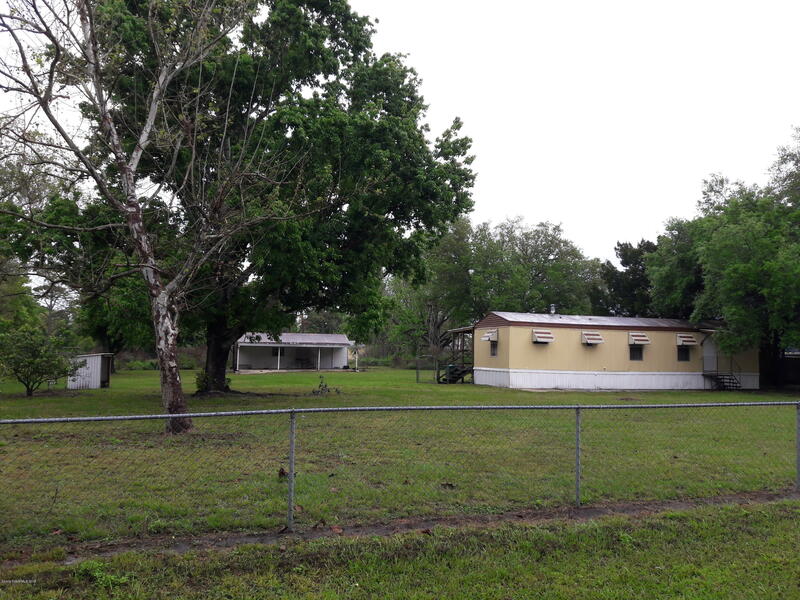 This Cute two bedroom one bath home sits on over an acre of land that is almost completely cleared. The owners have taken very good care of the property and even had the septic replaced. The workshop has a concrete floor and tons of space. The property is fenced with plenty of room for a horse.